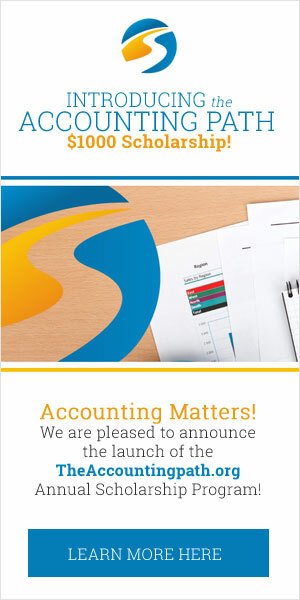 What is a Master of Accounting? A master’s degree in accounting gives you everything you need to begin studying for the Certified Public Accountants (CPA) exam or to step straight into a mid-senior level industry position with serious upside potential. You are required to have already completed a bachelor’s degree, and apart from doing a PHD, a master’s of accounting program is as far as you can go with your formal accounting education. The course content is both accounting and general management focused, and will really position you as an expert not only in accounting skills but also management, communication, and other executive leadership skills. As an alternative to doing a master’s in accounting, you can also consider a master’s of business administration (MBA) that has a specialization in accounting. This option gives you a broader base of business knowledge that blends into corporate strategy, entrepreneurship, and other “MBA” topics, while still giving you a solid grounding in the fundamentals of accounting. With a master’s degree in accounting, the world really is your oyster. You can choose to go into almost any business on the planet, or work for yourself as a private adviser to wealthy clients. Regardless what you choose, the pay will be good. The median salary in 2011 for people with a Masters of Accounting was $85,000, with the top 25% earning over $130,000. Salaries for new graduates from master’s programs hover around $50,000 – $60,000, although this depends on what school you attend and where you work afterwards. Master’s of accounting programs are usually designed to take 2 years to complete, although each school may have its own requirements. You should check with your preferred accounting school to understand their specific program. All programs are different, with some more expensive private schools charging $40,000+ per year for tuition. More affordable online or local college programs start around $10,000 – $15,000 per year for tuition. Many people may be eligible for federal funding and scholarships that could help with the fees. Check out our college search page to find the best program for you!